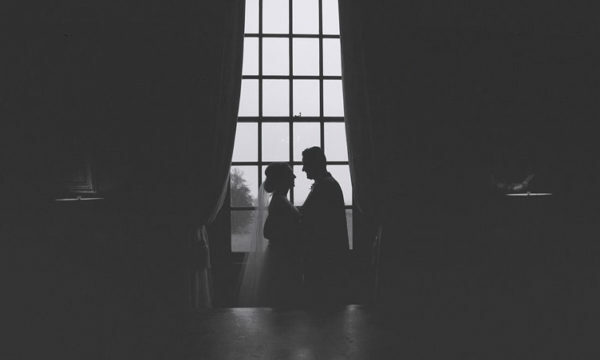 Your wedding day creatively captured in 11 mins 6 seconds! 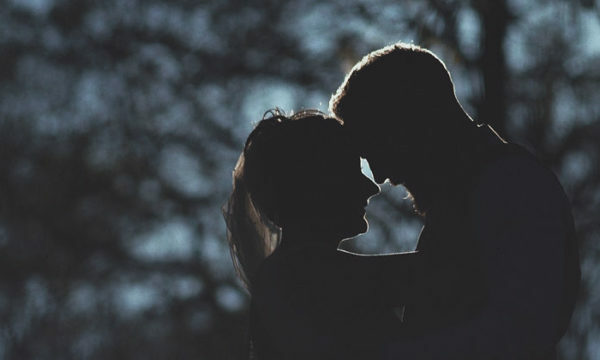 We are Kelly & Craig, a husband and wife film making team who create awesome alternative wedding films in Glasgow, Scotland the UK and beyond. 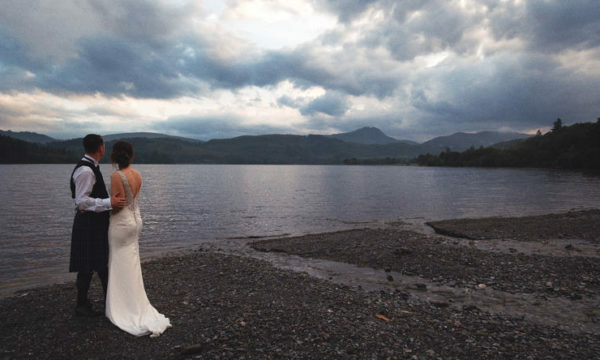 Alternative wedding films for fun loving, creative couples in Glasgow, Scotland, the UK and beyond. What an awesome year 2018 was. 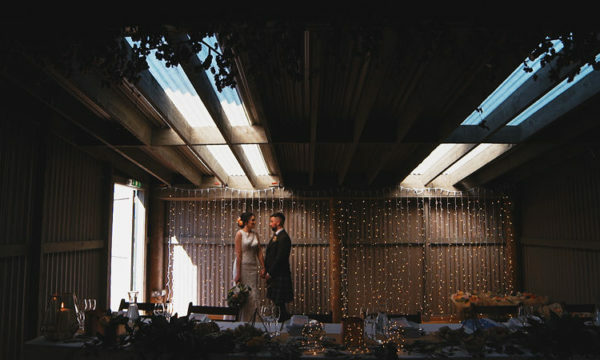 We visited some really incredible places, got to hang out with some very cool people and tell their wedding story in a super funky wee film while we were at it. Much love to all our amazing couples. Y’all rock! 😘 It certainly is pretty damn cool being a wedding videographer in Scotland. Check out our films page to watch more of our trailers. If you’re looking for an alternative wedding videographer in Scotland, the UK or beyond pop on over to our contact page and say hai or you can get in touch on Instagram or Facebook.